InstantHedge is revolutionizing the way people landscape all over the United States. Using the precision of GPS and computer-controlled equipment, InstantHedge offers quality-controlled, thriving hedges sold as a unit. Each unit consists of several trees in a panel, ready to be planted for instant privacy. Height: While property owners' fencing must adhere to maximum height requirements, the use of hedges in a suburban design typically won't be constrained to such height caps, making them ideal for creating a secluded space with hedges that can grow to greater heights and increased privacy. Design: InstantHedge are planted at a height of 4 or 6 feet but can be arranged in any configuration and grown to reach any desired height, allowing the property owner a completely customizable landscape design plan. 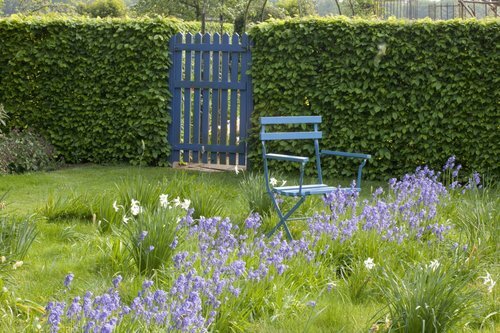 Noise and Wind: Hedges can be effective buffers of noise and wind in addition to being a successful visual screen. Seasonal Interest: With more than 25 varieties to accommodate most climates, conditions and designs, the lush foliage and seasonal interest of our plants ensures gorgeous design. Property Value: When you start the installation process with the highest quality hedges, it's easy to keep them maintained. 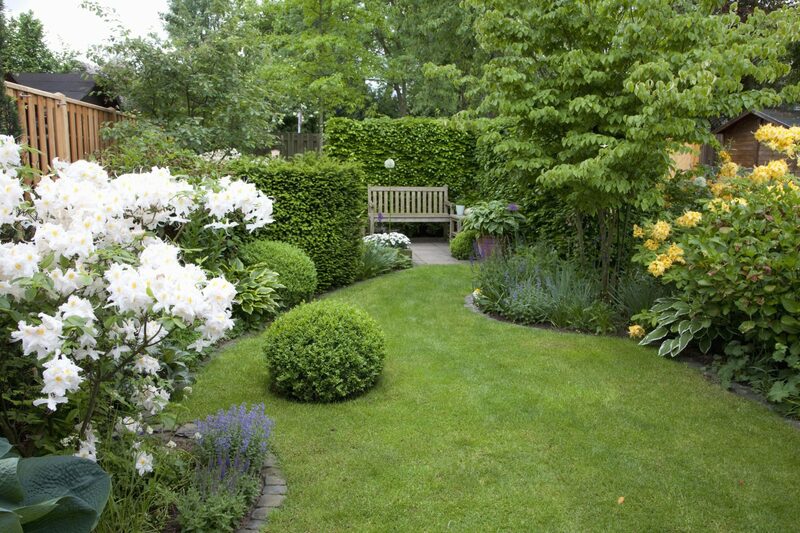 A well-maintained, established hedge can increase a home's property value. Runoff and Erosion Control: Hedge installation also offers certain safety considerations: hedge shrubs are efficient soil stabilizers, making them ideal for planting beside water features and pools as well as hard-surfaced areas—walkways, borders, patios, streets and driveways. InstantHedge uses patented technology to produce high-quality pre-formed hedge units that can be used to create a finished hedge in just one day. Since the plants are grown, pruned, and harvested side-by-side throughout their production, there is very little transplant shock. This means a strong start and long life of the hedge. InstantHedges are available in 25 different varieties, with three different size options: 5-6', 3-4', and 18-24". Our most popular varieties so far are Skip Laurel, English Laurel, European Beech, Hick's Yew, Flame Amur Maple, and Green Mountain Boxwood. New varieties are added each year. InstantHedges are grown in Oregon and shipped throughout the United States. Starting October 15, 2018, you can find all InstantHedge's new products on WaysideGardens.com. 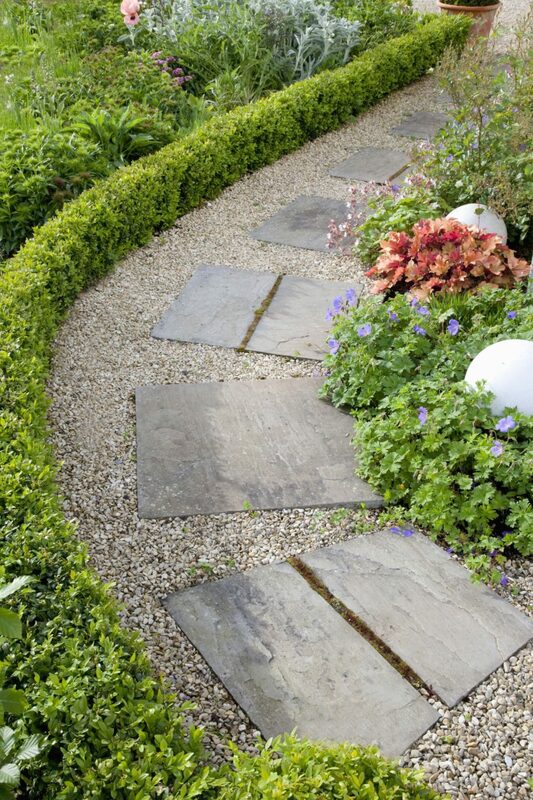 Wayside Gardens is also the exclusive online source for Boxwood InstantHedge. The larger InstantHedges can also be found on fast-growing-trees.com. Or ask for InstantHedge by name from your local retail garden center or landscaper. 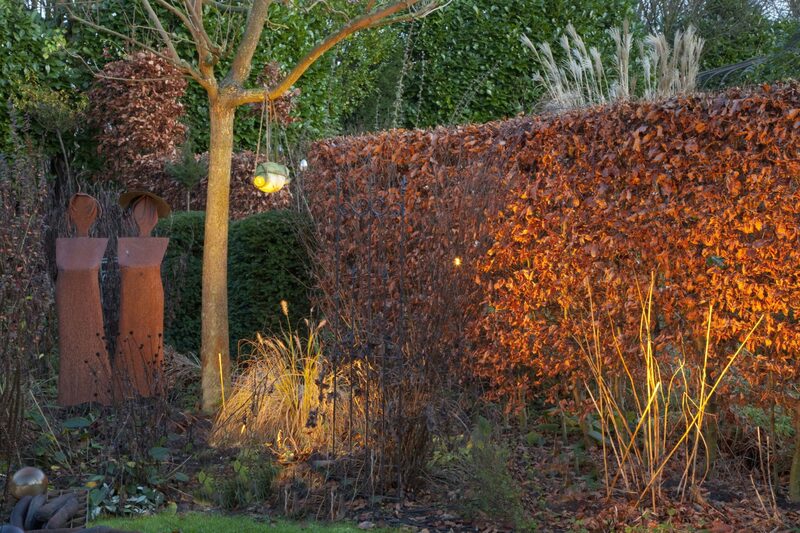 For details on our full collection of hedges, please visit InstantHedge.com.